REEF IS A COLLECTION OF TABLES OFFERING A BROAD SELECTION OF USES. 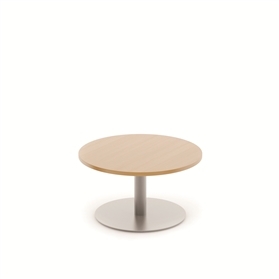 The table base is manufactured using grey painted aluminium and is available with the choice of 600mm diameter circular base or 500mm x 500mm square base. 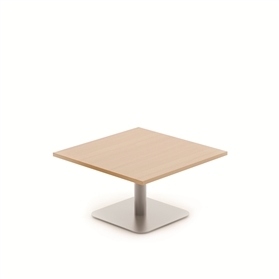 Reef is a robust collection with the table base firmly secured to the stem with two fixings. 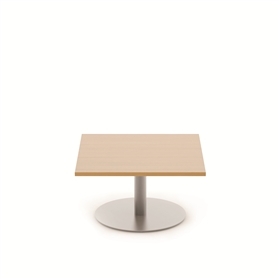 Reef offers the specifier a selection of table top options and is designed as a coffee, poseur, meeting or dining table.